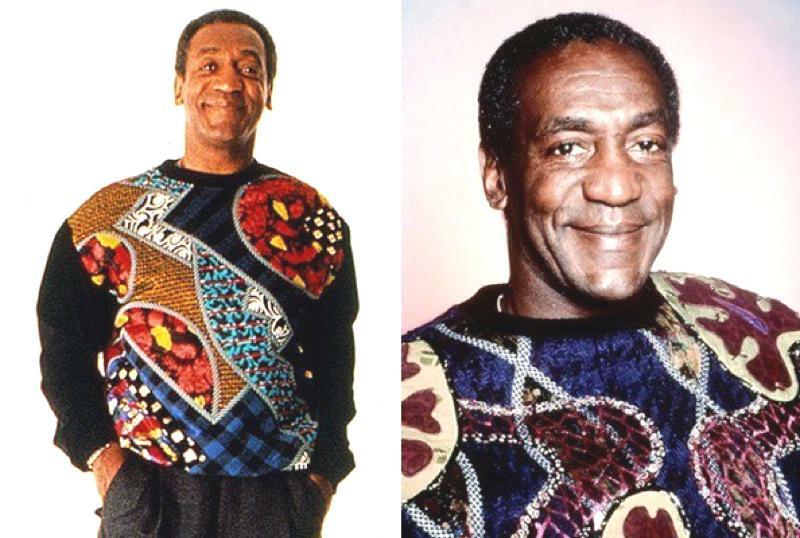 The Bill Cosby Sweater, Pinnacle of 2010’s Style. In High Fidelity, Jack Black accuses John Cusack of wearing a Bill Cosby Sweater. Fast Forward to 2013, and voilà: insult no more. Today, Rob would turn around and say: „Thanks, dude, I found this at a vintage store for only two bucks, can you imagine?“ Jackie from Roseanne, Bill Cosby and the crew of Beverly Hills 90210 serve as the ultimate ironic style icons of our self-replicating postmodern era. Continue reading here.